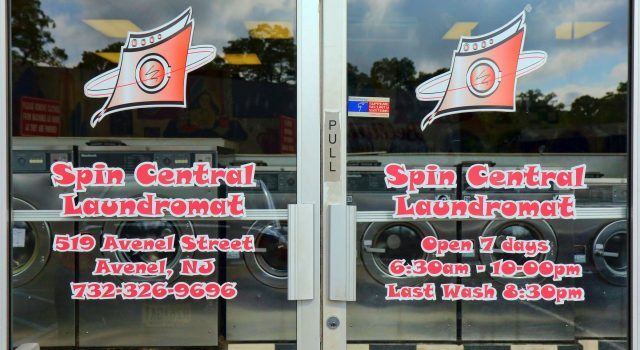 Established and family run since 2001, Spin Central Laundromat in Avenel has over 75 machines, including water treatment equipment to remove impurities in the water to offer a better, safer wash for your clothes. At 3000 square feet, there is always a washer and dryer available, or drop off your clothes and let one of our laundry professionals do it for you. 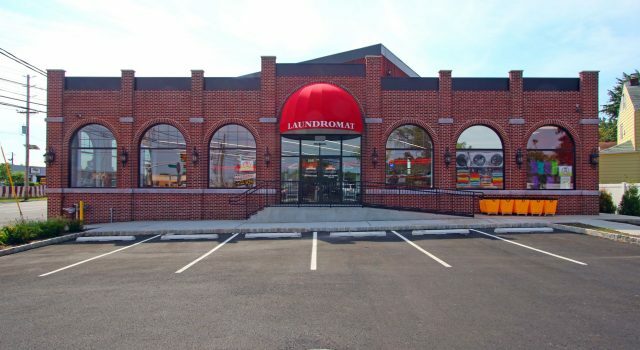 Bergen County's #1 laundromat! Featuring a huge parking lot, free wifi, and 200 G-Force high-speed extract washers, Earlybird Laundromat in Little Ferry, NJ can't be beat. To our friends in Hackensack, Ridgefield Park, and Palisades Park - Earlybird is well worth the short drive! 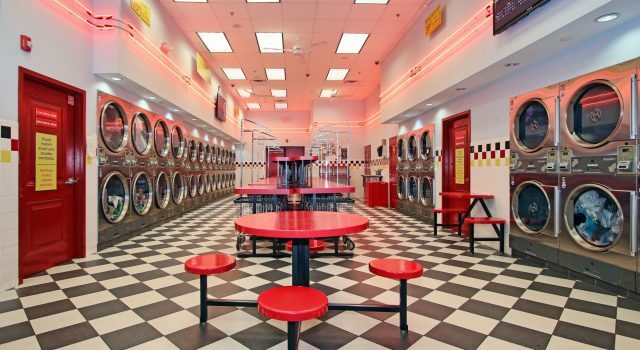 Open 24/7 and conveniently located next to the Asian Food Market, White Tiger Laundromat in North Plainfield, NJ offers over 100 washers and dryers, free WiFi, and lots of extra seating. All major credit cards accepted here! Who says doing laundry has to be boring? Save time. Save money. 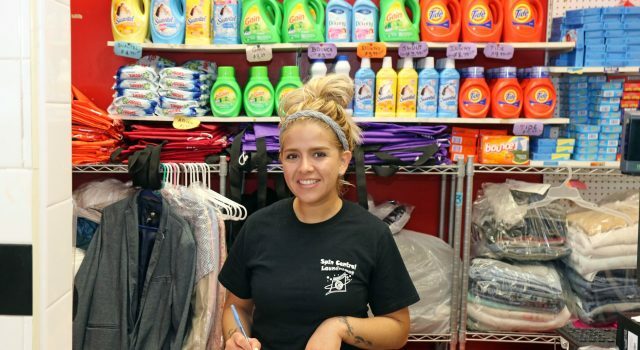 Get the best wash.
Perth Amboy Laundromat is one of our biggest laundromats at 5,600 square feet. Many amenities abound here, including an ATM Machine, refreshments, video games and, of course, the best machines and services you could hope for to clean your clothes! Come and take us for a spin. Your clothes will thank you. 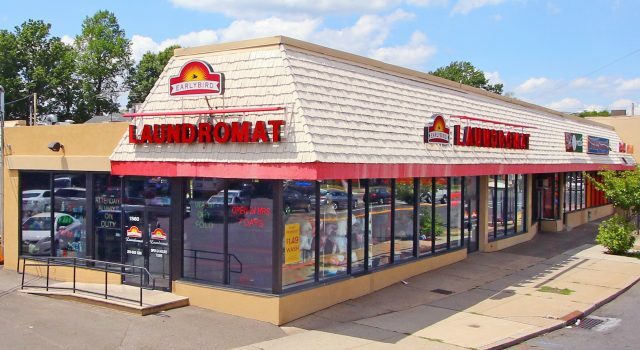 Open 24/7, Earlybird Laundromat in Teaneck, NJ offers over 100 washers and dryers, free Wi–Fi, and lots of extra seating. Relax in front of a big screen TV or enjoy a drink or snack as you wait. Who says doing laundry has to be boring? Save time. Save money. Get the best wash.